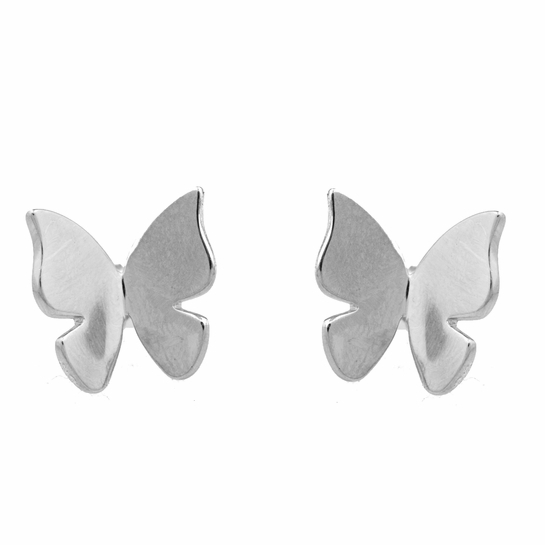 More about FinnFeelings Vivo Silver Earrings Match one of the Vivo Necklaces with the stunning corresponding silver Vivo Earrings! 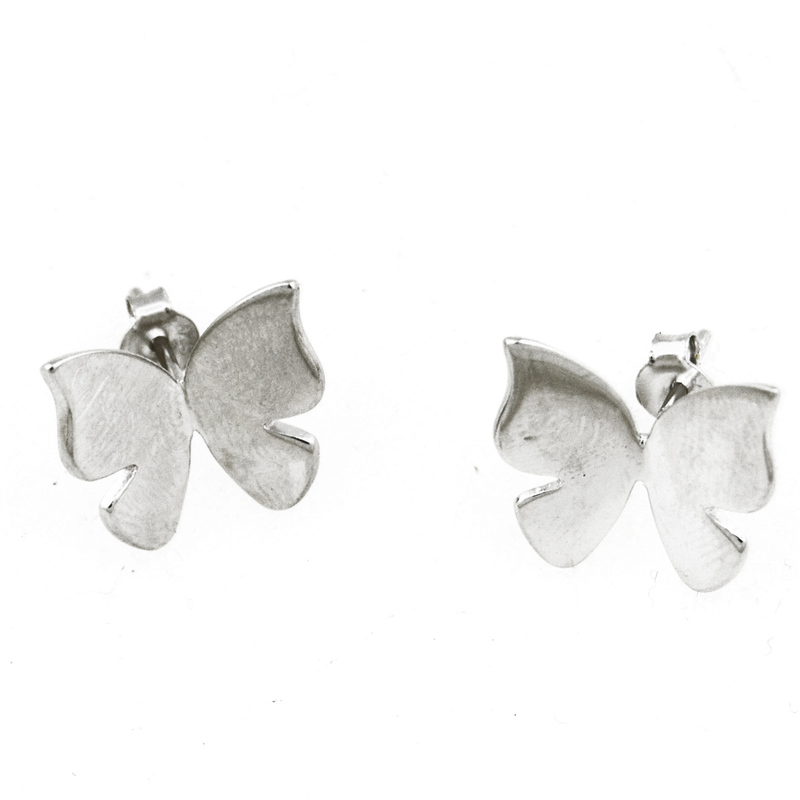 Continuing the butterfly theme, these dainty silver earrings feature beautifully crafted butterflies to fly away with you. 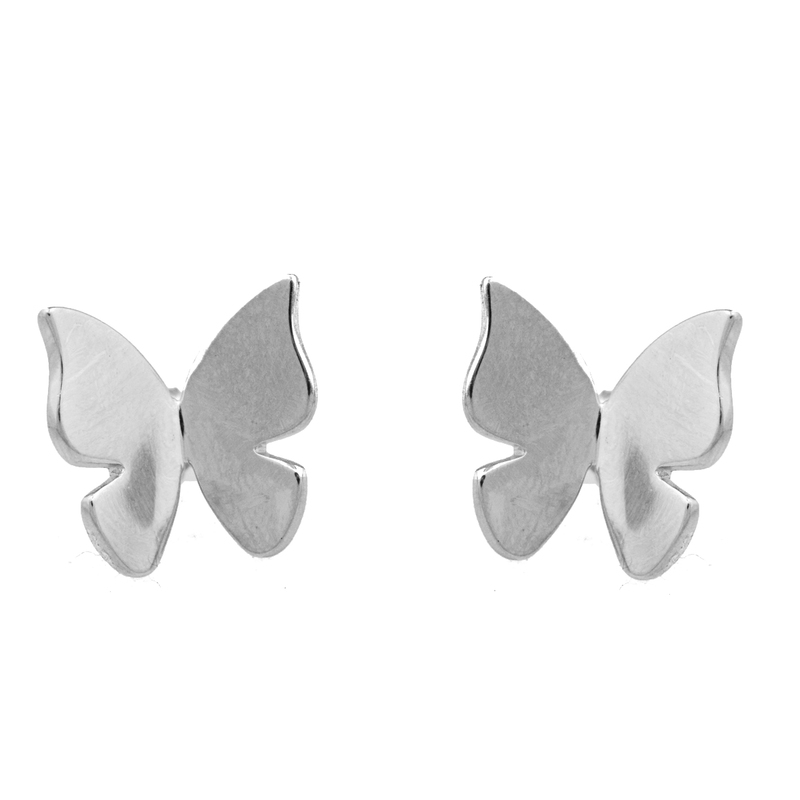 These earrings have traditional stud backings, and are made from 100% silver.